Each new year brings all of us the opportunity to start fresh. To look at the past year with that curious mix of pride and regret, and to look forward with renewed hope and optimism. And so it is in business as well. Our New Year promotions can set the stage for the entire year! 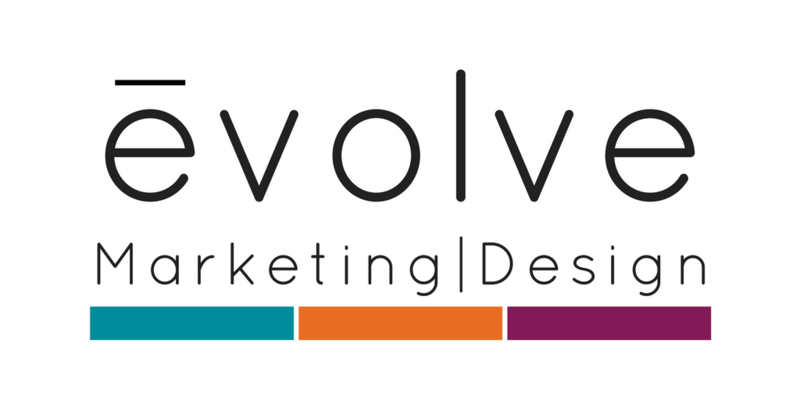 January is the perfect time to promote your products and services in a way that nurtures purchasers into repeat clients. And repeat clients translate into loyal fans, a stronger foundation, and a solid source of referrals all year through. All of that can be good news for your bottom line. 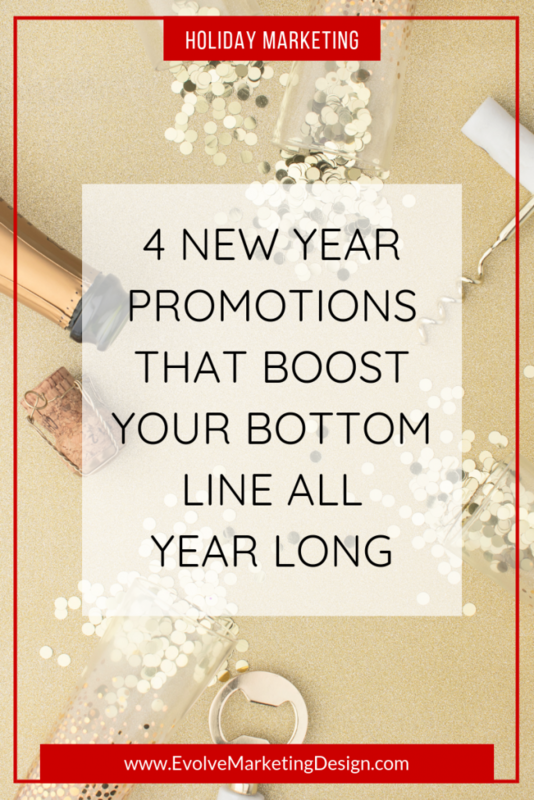 Without further ado, here are four simple ways you can leverage the New Year in your sales and marketing promotions. 1. Serve up a subscription. If you don’t have some kind of a subscription service, you’re missing out on one of the biggest trends in retail and lifestyle to hit in half a century. The idea of a monthly subscription plan is hardly new. Newspapers and magazines have been doing it since the 18th century. Harry and David started their famous Fruit-of-the-Month Club in 1936. Columbia Records started a record-of-the-month club in 1955. But it was Birchbox who modernized subscriptions with their monthly beauty box in 2010. In the last three years, visits to subscription service websites have grown a whopping 3,000 percent. Seems like we can’t get enough of subscriptions! How can you translate this into your business? If your product or service is used monthly or bimonthly, consider offering a bundle at the beginning of the year—buy 12 haircuts for the price of 10, for example. Promote it with a “New Year, New You” type of campaign. This also enables a monthly touchpoint for you. Email them a reminder of their subscription at the first of the month with a link to book now, and promote other services and specials for that month. Here we’re tapping into a universal need for reflection and self-improvement. Seriously, the urge to make new year’s resolutions is practically embedded in our DNA. We’ve been engaging in new year rituals and promises since Babylonian times. Plus, most religions have some aspect of reflection and self-improvement built into their annual observances. But here’s the thing. While almost half of Americans make resolutions, only around nine percent say they keep and succeed at them. There’s all kinds of psychology and science about why “resolutions” don’t actually work. So set you and your business apart by finding a way to help your clients keep their resolutions. It could be as simple as asking them to post their resolutions on your Facebook page. Or start a Facebook group to encourage consistency in taking action on their resolutions and celebrating little wins with them. These promotions would be perfect for all manner of coaches and wellness providers! 3. Start a VIP Member Club. This is a variation of the subscription idea. When clients enroll in your VIP Member Club (have fun coming up with a name for your club), they pay an annual fee in January and are then eligible for exclusive deals and upgrades throughout the year that encourage them to come back to your site or location. And so on for the year. Be creative with your monthly offerings, and business-smart, too. 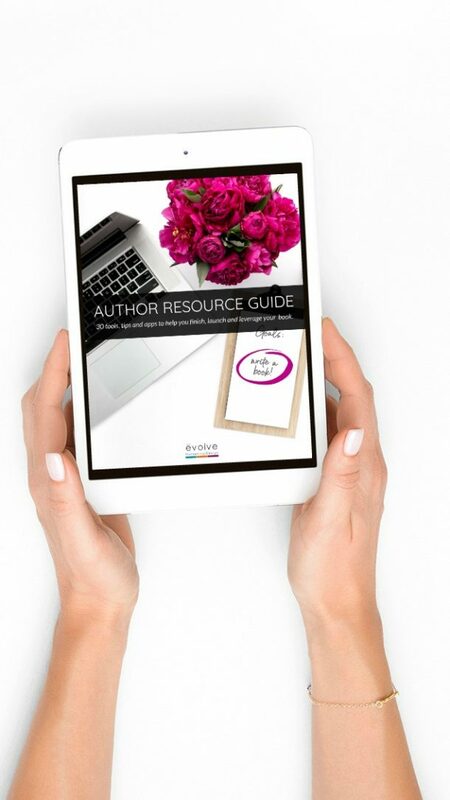 Give away less, and focus more on combining services or offering exclusive add-ons. Then, email your VIP members at the beginning of the month with details of their exclusive deal. Make it exciting and something they’ll look forward to! Develop new brand elements just for the VIP club and make it really fun. Tap into your past customers and clients for input on where you can focus or expand your business in the new year. Email a survey to past clients and get their input on what you did right, what you could improve and what they’d like to see in the New Year. Build your survey on a super easy took like Survey Monkey or Typeform, or even Google Forms. Offer a gift for completing the survey, such as a coupon for a free item at your retail spot, or a discount for an online shop to prompt return visits. While it doesn’t have a built-in repeat client effect, you can then set up emails to showcase the improvements you’ve made based on survey answers and invite them to come and see the changes. So, what New Year promotion will you use? 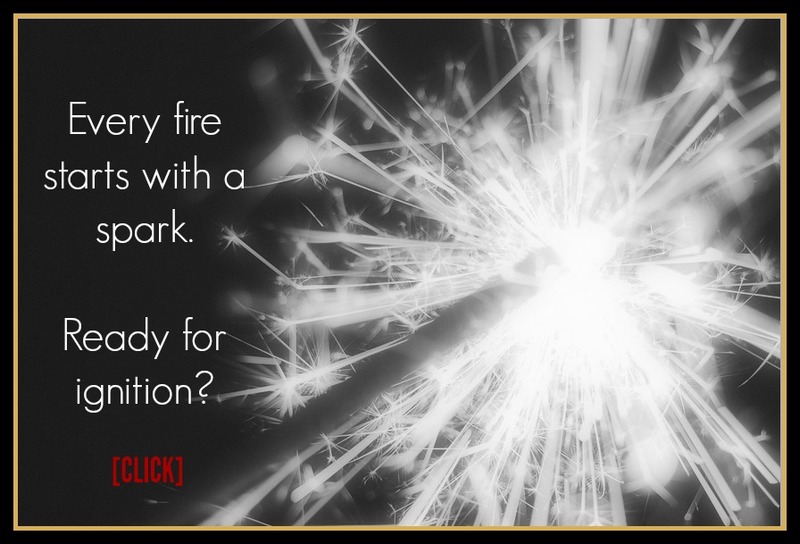 If you need help sorting through the options, brainstorming new packages or upgrades, and getting clear on your promotion, sign up for a Spark Session. 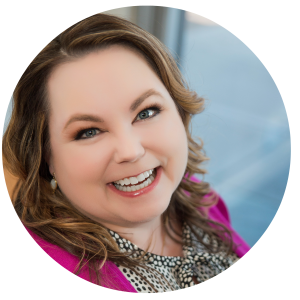 I love doing these sessions because they have the biggest impact on the business owners I work with. They come away with renewed enthusiasm, unstoppable momentum and what one Spark Session attendee called “million dollar ideas.” Click the image below to learn more! No matter what promotion you choose to implement in the New Year, be sure include excellent customer service in your marketing plan. Make sure you’re following up on your promotion in ways that have positive effects on your clients. Note: None of the links in this article are affiliate links. Did you enjoy this article? If so, I’d love it if you would share it on your favorite social networks to help spread the word about my little blog. Please use the buttons below and share early and often! Thank you! Wherever you are in your business journey, your brand is an extension of you. Be among the first to know when BRAND: YOU is available! 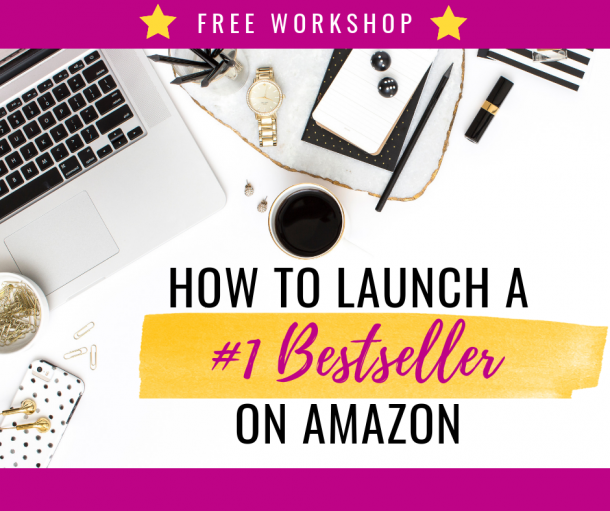 It’s going to be full of practical branding advice, lots of hands-on training and actionable steps that will get you up and running, or refreshed and renewed. 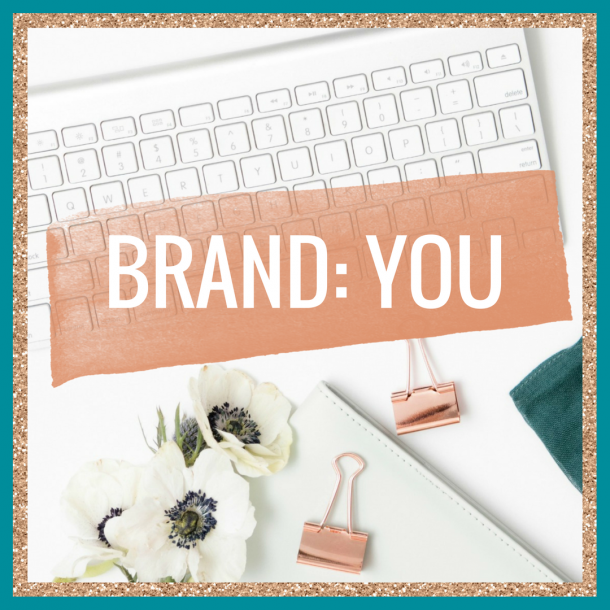 Let’s make your brand irresistible to your ideal clients, and make you shine online!